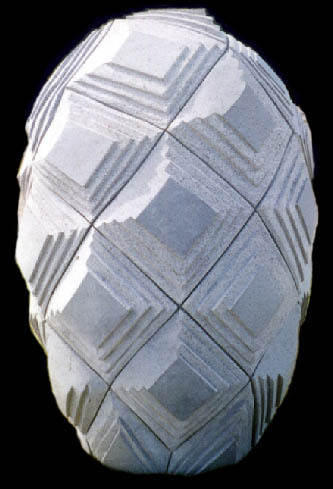 Filipe Tohi is a well-known sculptor of wood, stone and steel. 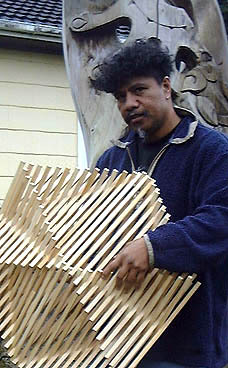 His current work explores the patterns and history of Lalava - Pacific Island traditional cord lashings. Birthplace: Ngeleia Nukualofa, Tonga, 1959. He is well known as a sculptor of wood, stone and steel.